The MINI Cooper Hardtop 2 Door offers playful styling and spirited performance, great for outings around Annapolis, Highland Beach, and Hillsmere Shores. But will it satisfy your wants and needs in an automobile? We’ll help you answer that question in this 2019 MINI Cooper S Hardtop 2 Door review. Continue reading to discover everything this vehicle has to offer, and contact MINI of Annapolis to take it for a test drive. 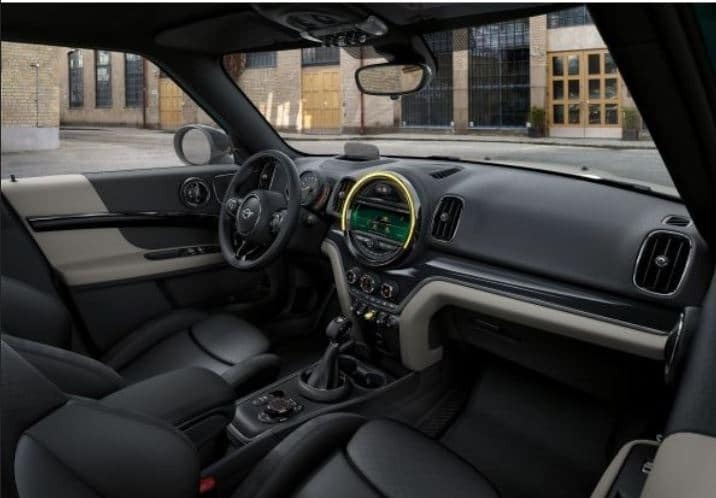 The 2019 MINI Cooper S Hardtop 2 Door offers impressive performance, with sharp steering, high grip, and great body control. It comes with a 2.0L 4-cylinder engine that delivers 189 horsepower and 207 lb-ft of torque. Plus, it’s mated to a 6-speed manual or 6-speed automatic transmission, for smooth shifting. Not only is the vehicle powerful, but it’s fuel-efficient, too. It achieves an EPA-estimated 28 combined MPG, so you can really go the distance in this automobile. Plus, you can tailor your driving experience through the available driving modes. Select among Sport, Green, or Mid to focus on performance, efficiency, or a combination of both. With a mix of upscale and playful elements, the Hardtop 2 Door has an interior design that’s all its own. This includes interior surfaces in materials like Fiber Alloy, Dark Silver, and Piano Black Illuminated. It also includes leather upholstery in options like Chesterfield leather in Malt Brown, or Lounge leather in Satellite Gray. No matter which color and material you pick, you’ll get seating that’s high in both style and comfort. Speaking of comfort, you’ll find plenty of amenities inside this automobile, such as optional heated front seats. You can warm up with just the touch of a button, to stay cozy on even the coldest nights. Dual-zone automatic climate control is another available feature. You may want to cool down while your co-pilot wants to warm up. Luckily, you can each do so easily with just the turn of a dial. You’ll also want to take advantage of the various high-tech features found inside the MINI Cooper S Hardtop 2 Door. One of them is Apple CarPlay™ smartphone integration. Plug your phone into the car’s USB port, and your favorite apps will appear on the display screen. You can then listen to a podcast, send a quick text message, and more, without messing with your phone while driving. There’s also an available navigation system that you could easily access on the touchscreen. Enter in your destination, and real-time traffic updates will help you get there as quickly as possible. Plus, you can view the turn-by-turn directions on the available Head-Up Display. The retractable screen is located right behind the steering wheel and will show essential data like navigation and speed right in your line of sight. This way, you can get the info you need while still focusing on the road ahead. 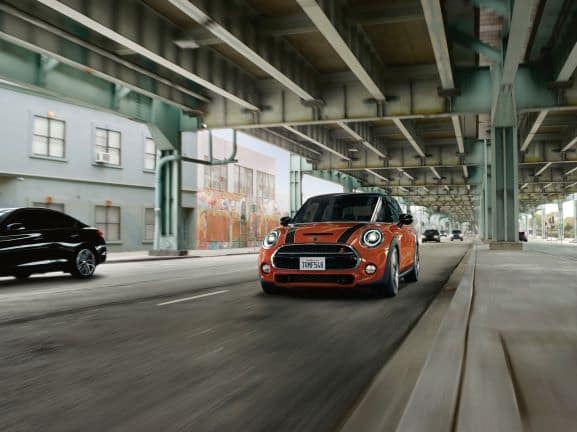 The 2019 MINI Cooper S Hardtop 2 Door offers a great deal of power, style, and technology. But, if you’re still deciding on this vehicle, then you’ll want to get behind the wheel and experience it for yourself. 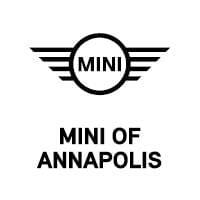 Drivers in Annapolis, Highland Beach, and Hillsmere Shores can test drive this subcompact car now at MINI of Annapolis. We look forward to meeting you and helping you find your dream car.